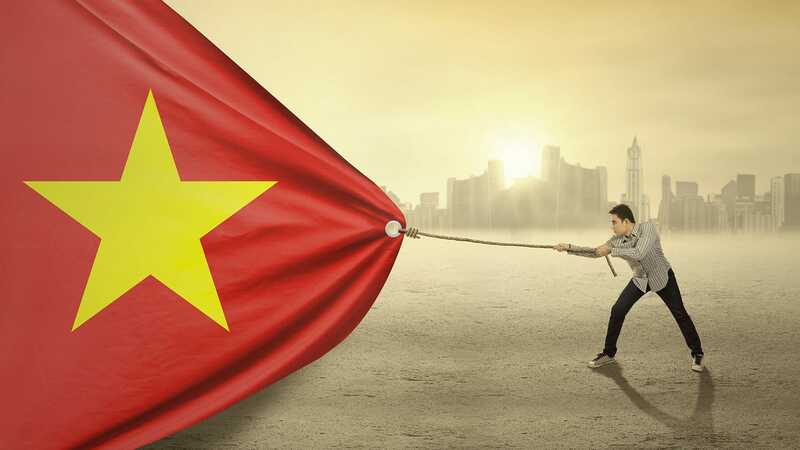 The market is expected to hit 13 billion USD next year if its growth rate of 2019 and 2020 continues at 30%, Vietnam E-commerce Association (VECOM) told a press conference on the upcoming the Vietnam Online Business Forum 2019 in Hanoi on Tuesday. 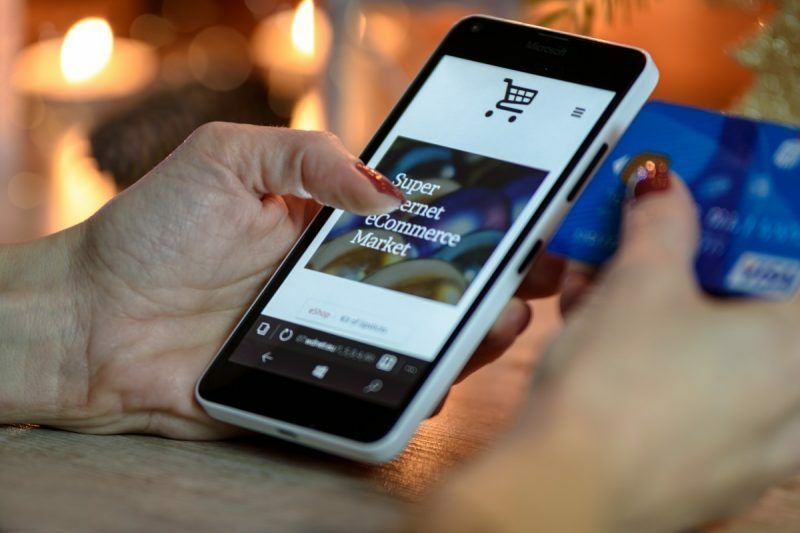 In addition to traditional export, e-commerce is becoming a pivotal channel for international exporters with annual growth rate of 20 percent – 30 percent achieving thousands of billions of dollar. VECOM said 2018 witnessed strong growth of online business with the growth rate over 30% compared to the previous year, with the market totalling 7.8 billion USD. 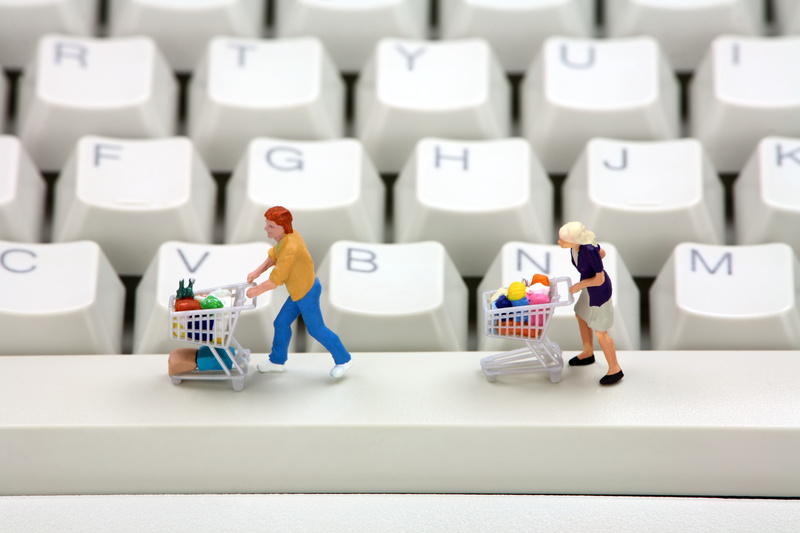 The association said developing Vietnam’s e-commerce sustainably requires a favorable ecosystem and environment, and an advanced IT and telecommunication infrastructure to facilitate people’s access to the internet via mobile devices. 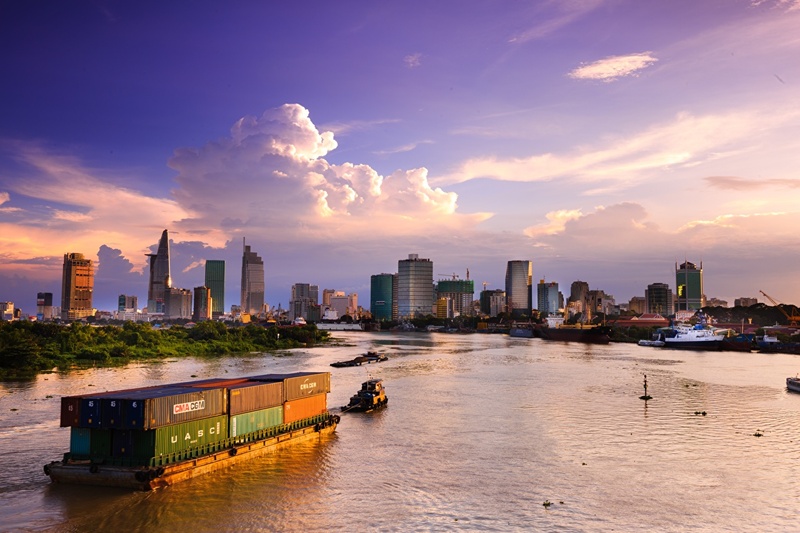 Last year was a successful year of Vietnamese enterprises earning $243.48 billion on export increasing 13.2 percent year on year thanks to the government, ministries ‘s support and enterprises’ activeness in promoting and expanding markets through commerce. The Vietnam Online Business Forum (VOBF) 2019 will take place in Da Nang city on March 15, Hanoi on March 26, and HCM city on March 28.